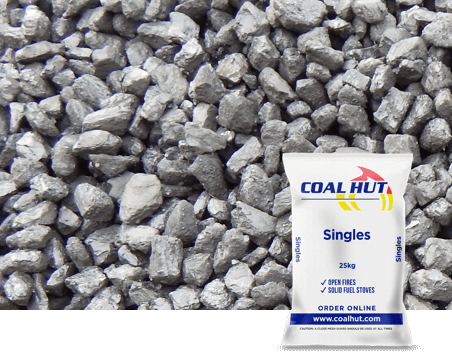 Singles refers to the size of the coal pieces which tend to be between 14 and 22mm. 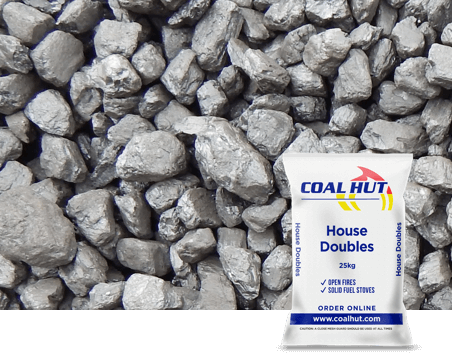 Perfect for small and medium open fires and pot-belly stoves. 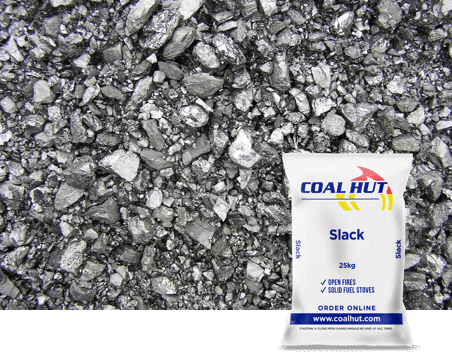 Often used with other fuels to extend burn time, tame a roaring fire and maintain heat. 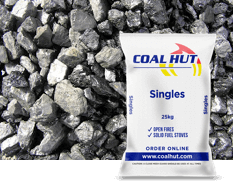 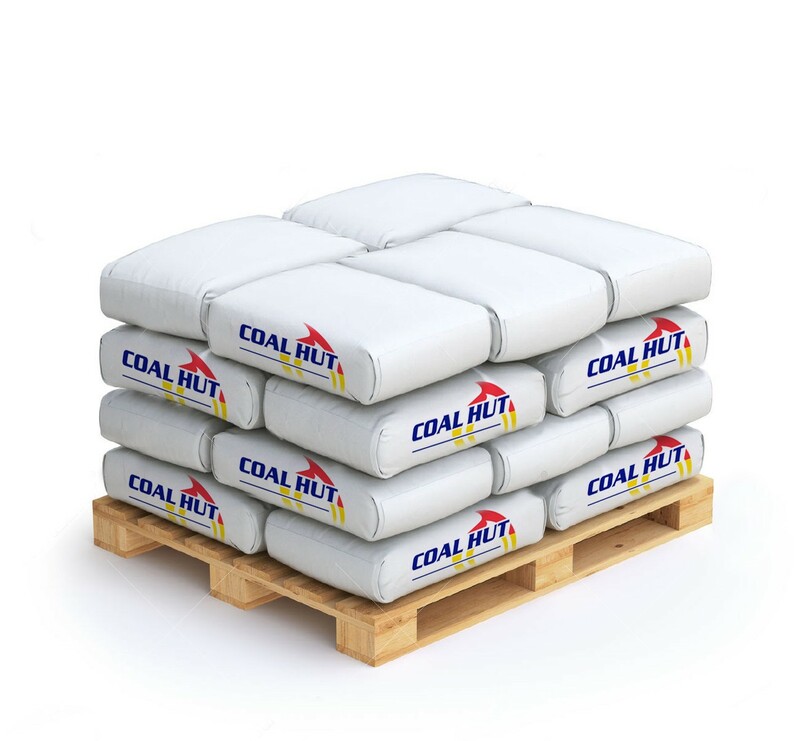 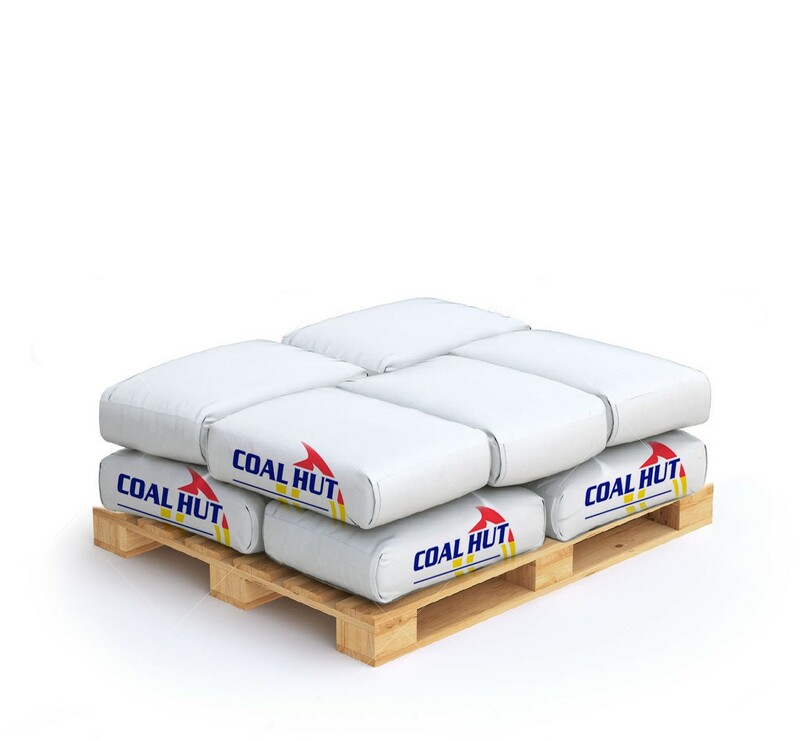 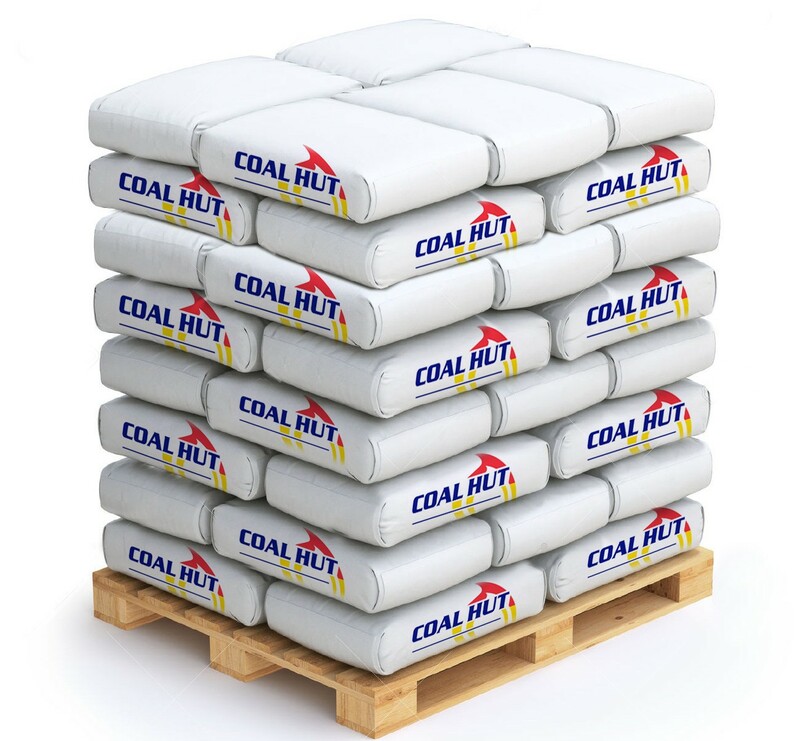 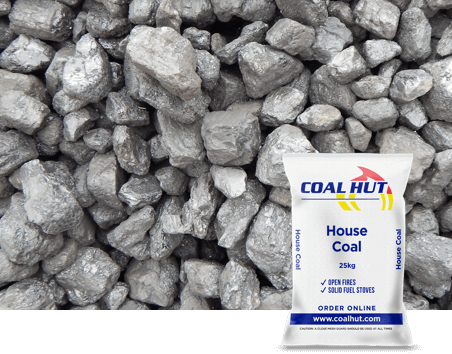 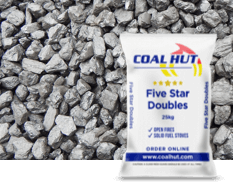 Suitable for use in both open fires and multi-fuel stoves however bituminous coal should not be burnt in smoke control areas.